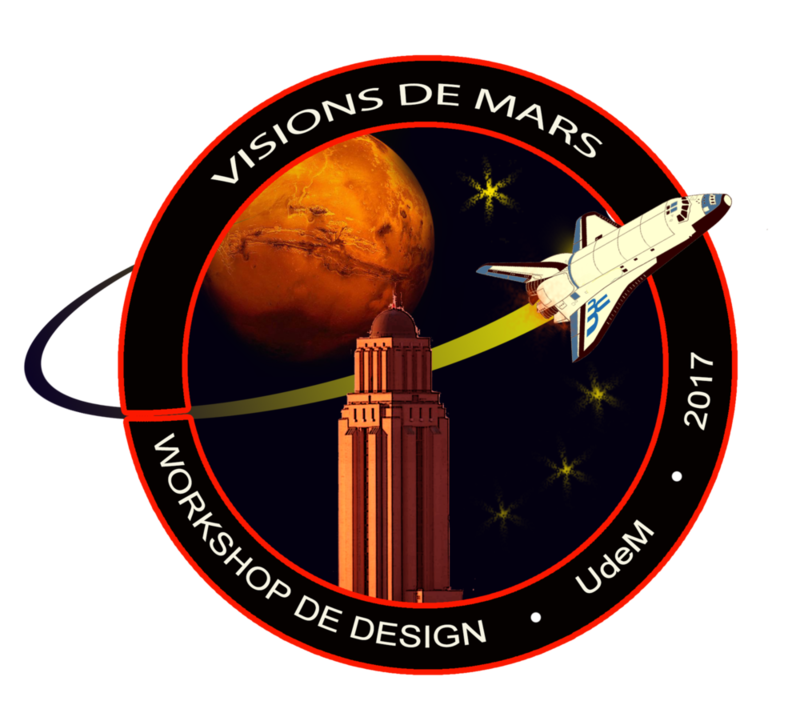 The main focus of our initiative is a unique space design laboratory in Canada. Adopting a long-term vision, we are developing design competitions to bring together visionary designers and scientists to implement projects whose fundamentals are redefining the concepts of design and innovation. Our workshops are therefore orchestrated in gradual phases with specific themes. We believe that with the help of clear and originals guidelines, we will be able to create new and surprising ideas amongst creators working along with us.